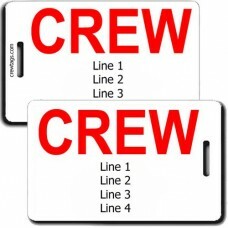 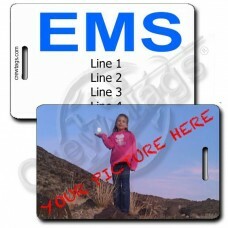 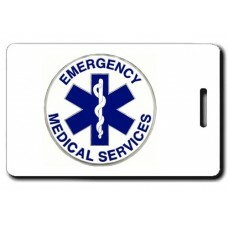 Emergency Medical Services tags are designed especially for the people that answer the call when your life gets out of control, and those that love them. 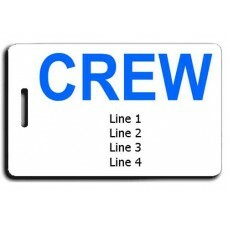 Far and away the only luggage tag worthy of the everyday hero's that have the desire to serve, the courage to act, and the ability to perform. 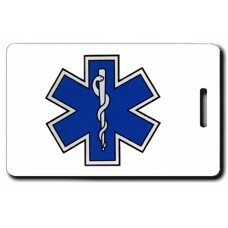 These luggage tags are for the first responders who put their life on the line every day to save others. 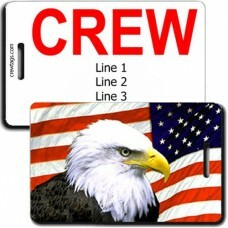 Take this classic American Flag with Eagle CREW style tag with you on your next trip. 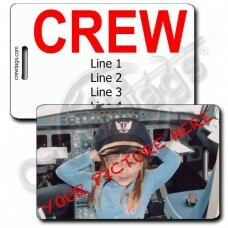 We can prin..